Welcome to our blog - we hope you enjoy the articles. Please share and comment, we love the feedback! 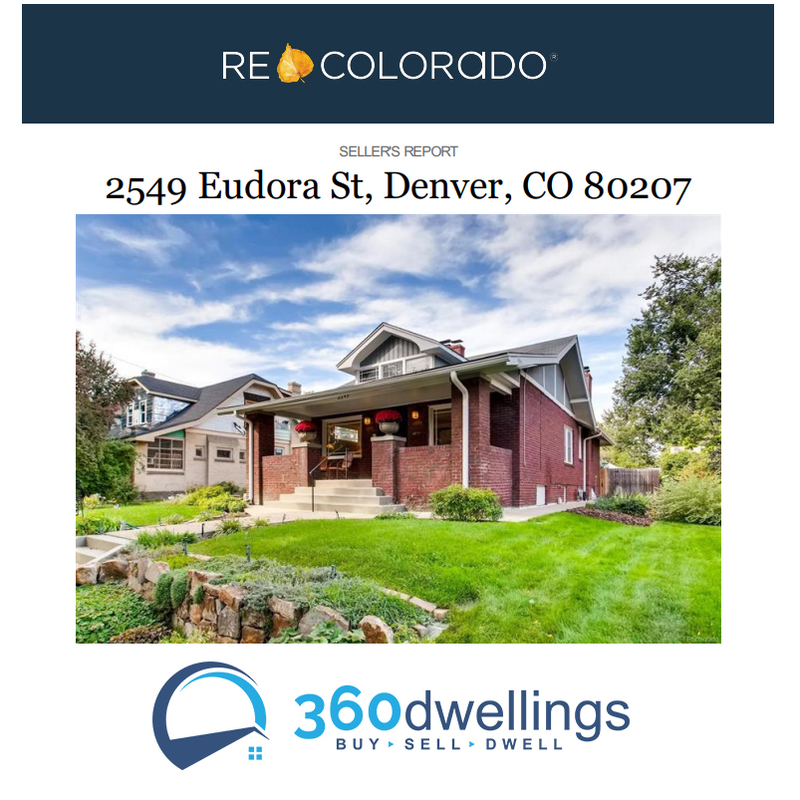 March is usually a jam-packed month with Spring Break, the madness of college basketball, St. Paddy, and most importantly the start of the Spring home selling season in Denver! We'll see inventory and demand increase over March, April & May and then we'll start to see it mellow out a bit around June & July. 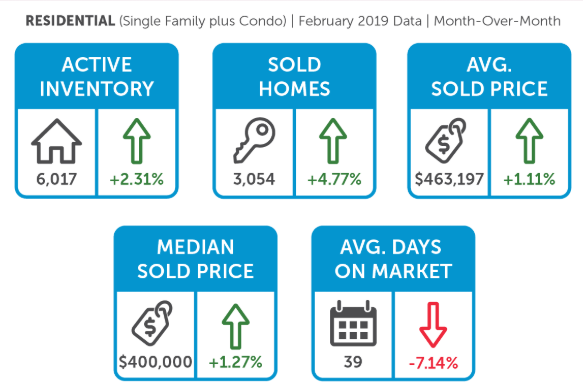 Overall, the Denver metro area is still in a strong seller’s market with only 1.92 months of single-family inventory available. Only detached homes priced over $1 million were in a buyer’s market with 6.58 months of inventory. At the current rate of sales, there is 2.07 months of attached home inventory overall. But, buyers are in the power position with 6.24 months of inventory for condos priced between $750,000 and $999,999, and 7.31 months of inventory over $1 million. According to industry standards, under five months of inventory is a seller’s market and over six months of inventory is considered a buyer’s market. 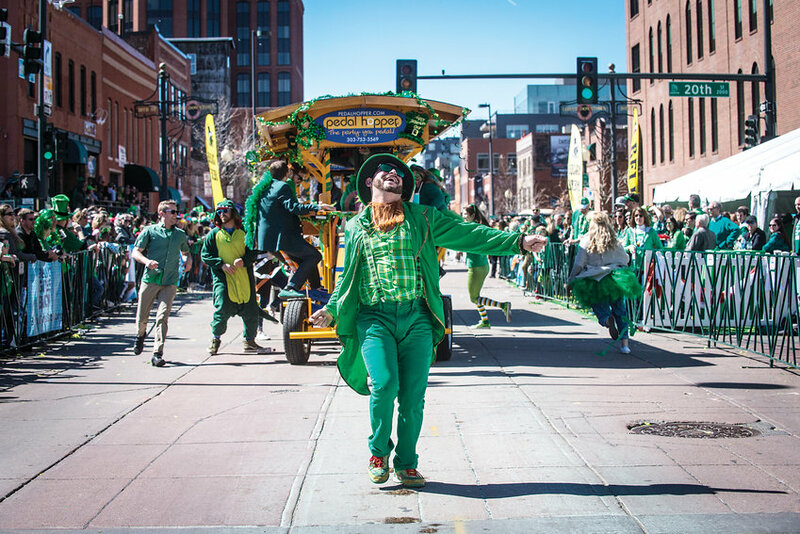 You've gotta go see one of the longest St Patricks Day Parades West of the Mississippi. 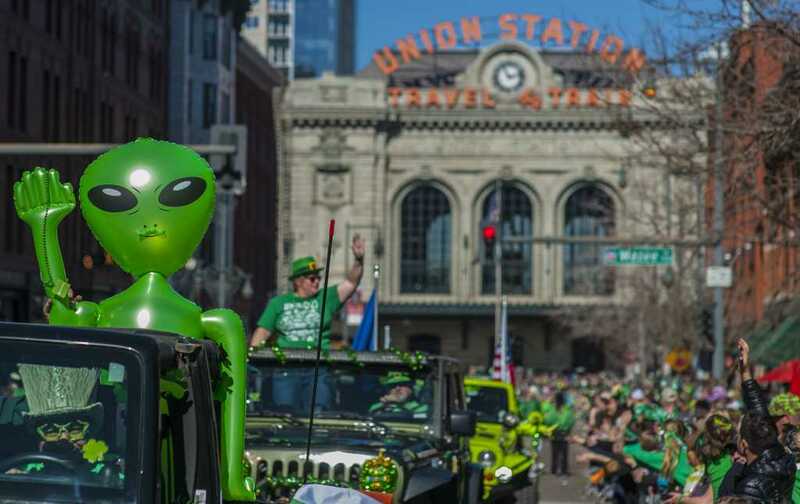 1000's of floats and activities... you may even see a green alien or two. 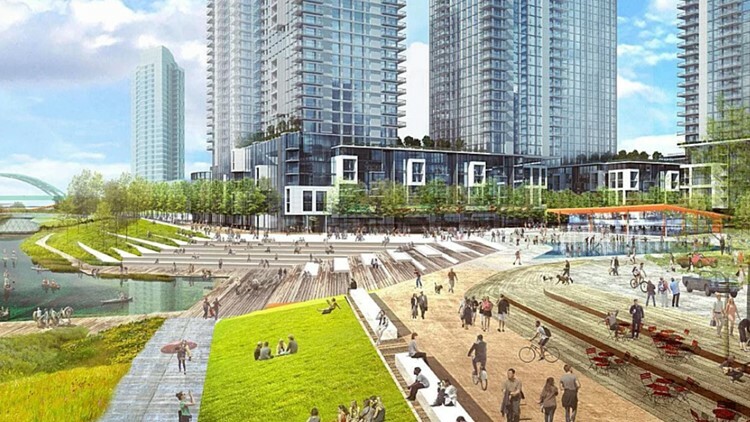 The River Mile Project - Is Elitch's Garden Moving? 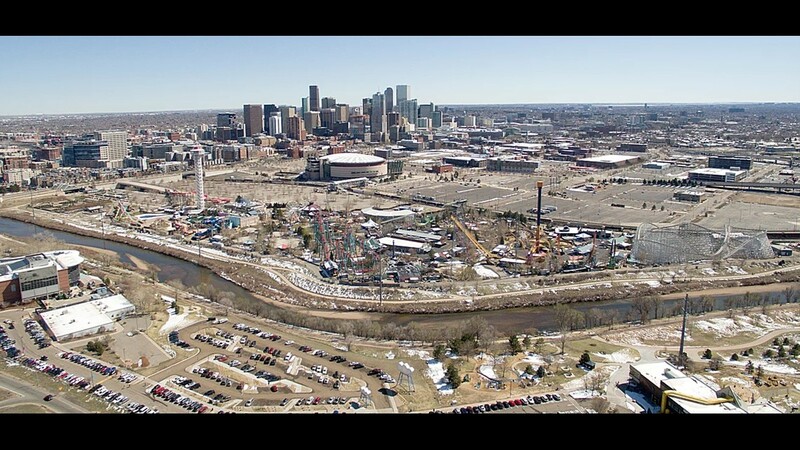 Find out a little more about the 17 Acre project that will relocate Elitch Gardens and build a beautiful mixed-use project on the mostly unused section of the Platte River. Where the tired and broken Gates Rubber Factory once stood we finally have a buyer and a builder after almost 2 decades! 7.5 Acres to build offices, homes and places to spend your money. Ground breaks in 2020. 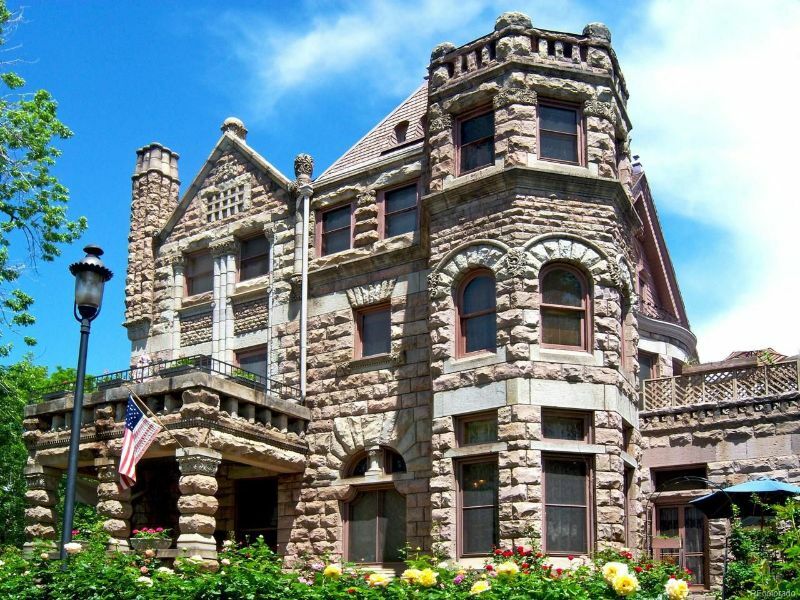 Castle Marne was built in 1889 by one of Denver's most famous architects, William Lang. A truely opulent house with design elements of Richardsonian, Romanesque and Queen Anne era. 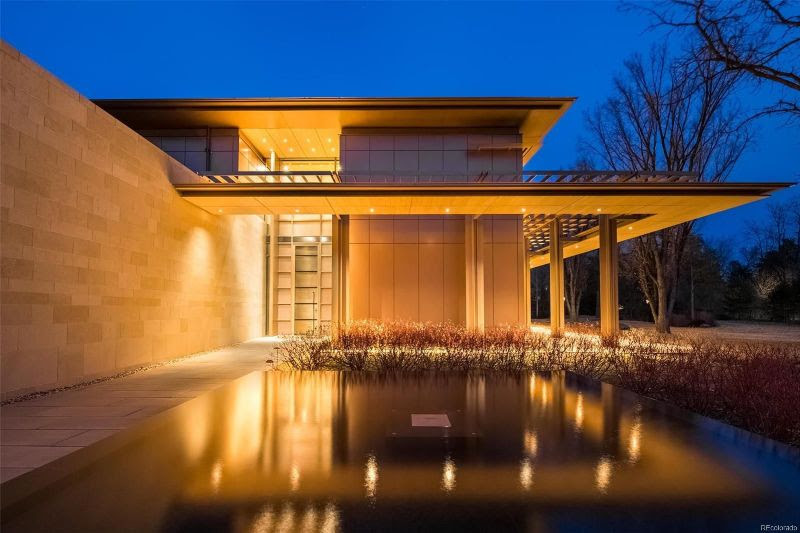 Not sure it's for me at $2.29M, but quite interesting. 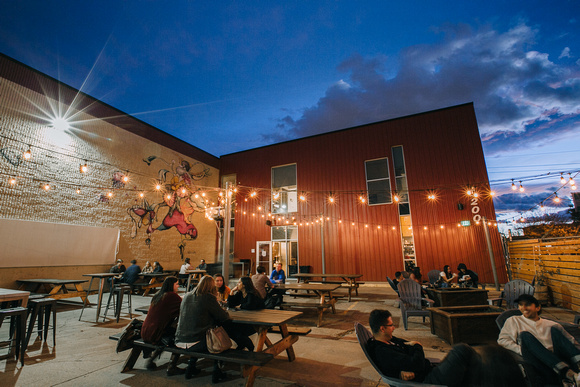 4: If you are not a beer and whisky drinker then check out Infinite Monkey Theorem winery. 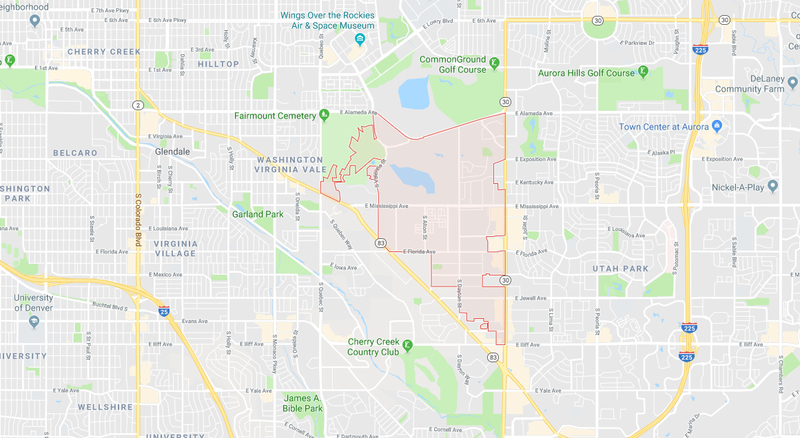 They are in the RiNo district where they make all their wine. The grapes that they use are locally sourced from Colorado and for one day only they will have green wine slushies. That’s what happens when you mix class and St. Patrick’s Day. 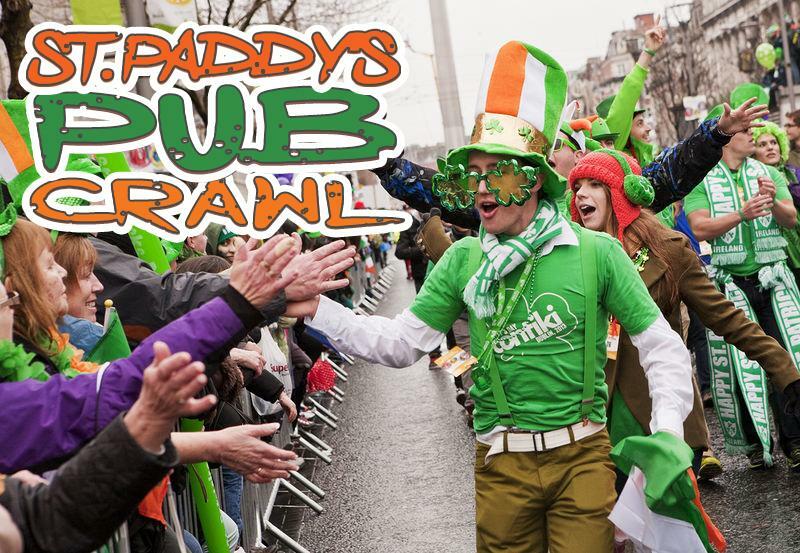 5: No St Patrick’s day would be complete without a good old fashion Pub Crawl! Denver has you covered with three to chose from this year. 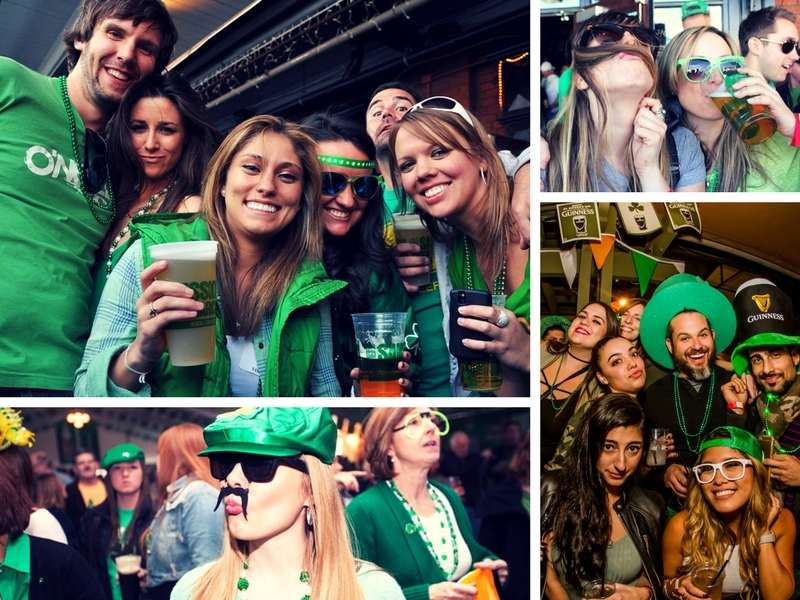 The Irish Stroll from BarCrawls.com, Kiss Me, I’m Irish: Denver St. Patrick’s Day Bar Crawl, and Denver St. Patrick’s Bar Crawl will all be going on this weekend. What better way to celebrate than to work out your liver as you head from bar to bar. 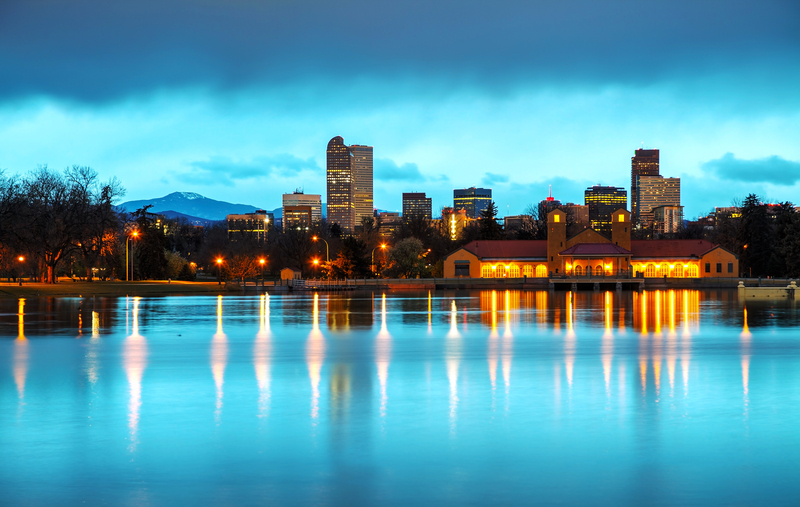 Take part in the fun and festivities in Denver this year, just remember to leave your keys at home. Lyft, Uber and public transit will be happy to get you downtown and back safe and sound. 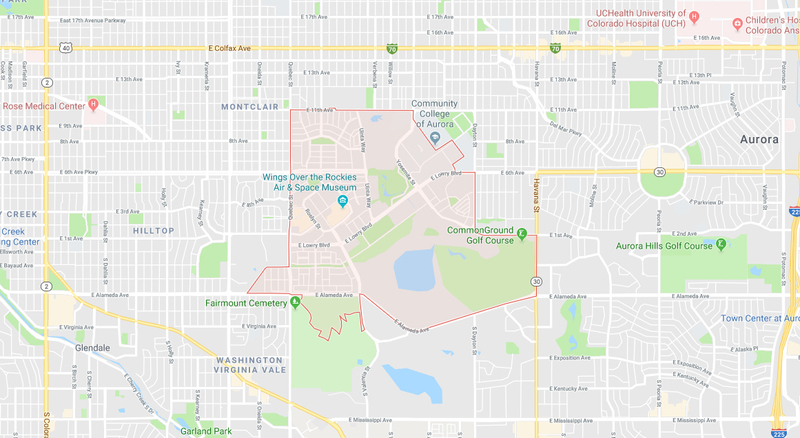 I’m sure a lot of you have heard that Elitch Gardens will be developed into housing for Denver. The River Mile Project will be developed by Revesco Properties. 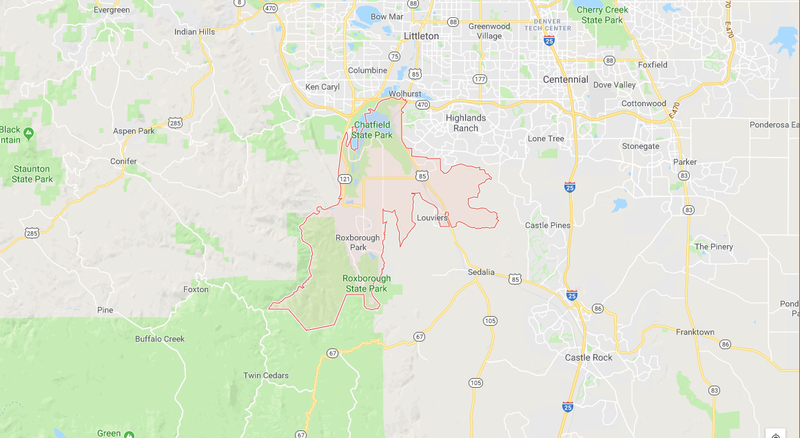 Revesco is a local company that wants to build in Denver instead of spreading out to the suburbs. 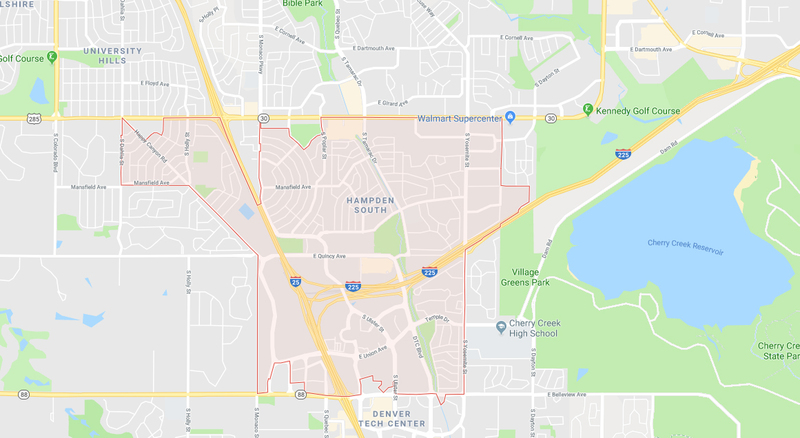 The idea is to keep housing and jobs close to the city center to lessen traffic and strain on infrastructure as the population of the Denver metro grows. 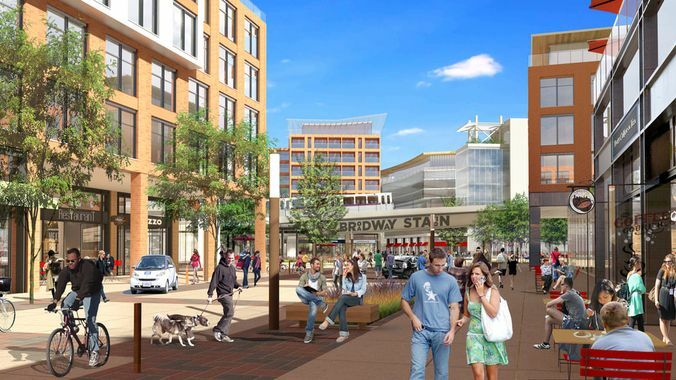 The development could start as early as 2020 although there are a lot of zoning issues and some red tape to get through before they break ground. 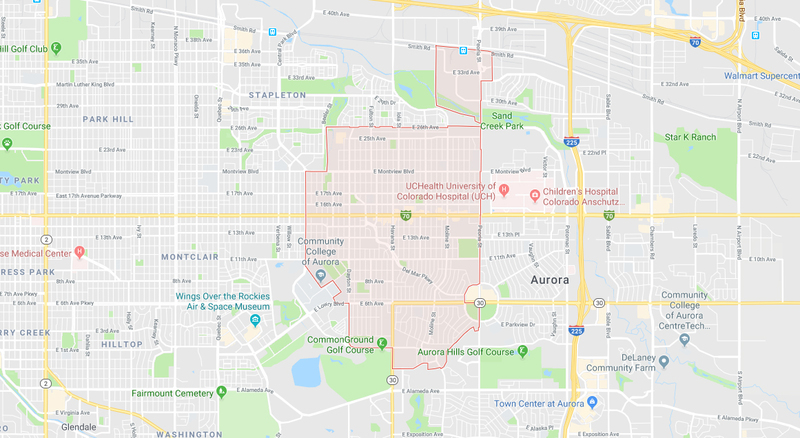 Step one will be to build a new parking structure for Elitch's, and then convert the existing surface parking lots into office buildings and shops. This is about 17 acres of space. 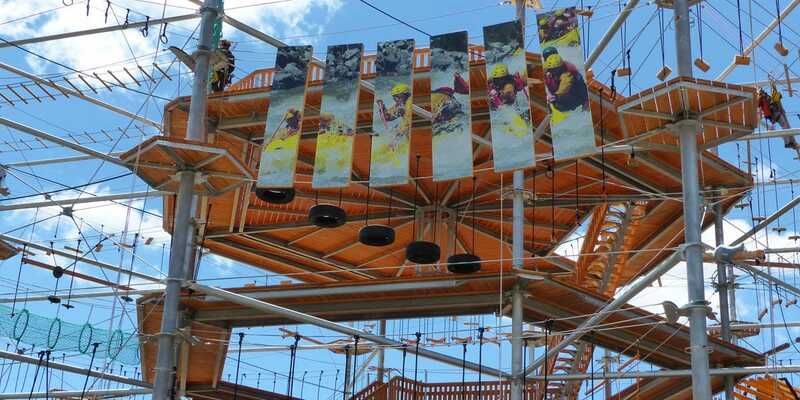 During this phase, Elitch's plans to continue to operate as normal. The picture below gives an idea of how that will look. 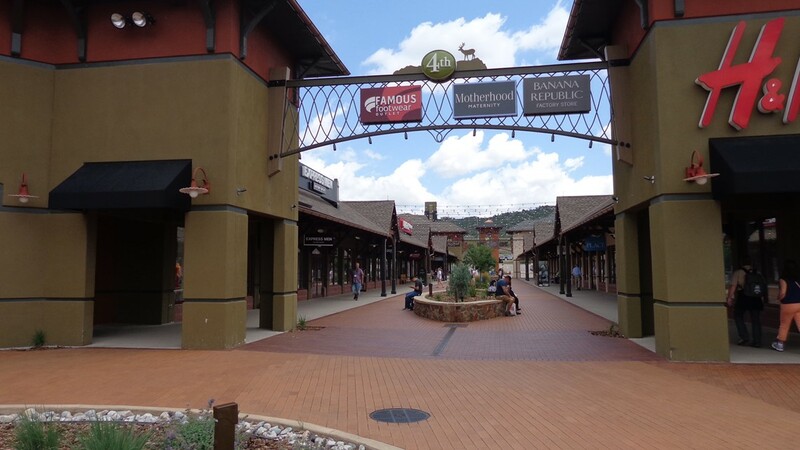 The development does have long range plans. It may add 8,000 new housing units by the time it is completed. Denver is still growing and most of us know that rents are higher than they have ever been for the city. The development will have 700-1,000 affordable housing units to help with this issue. The affordable housing will be part of high-rise towers which may be 59 stories tall. The city also has requirements that protect access to the sun and sky, so the high-rise buildings would be relative slender and spaced wide apart. When the project is finished, there will be a new look to the riverfront in the area. The city and community will have a lot of input into the final project. 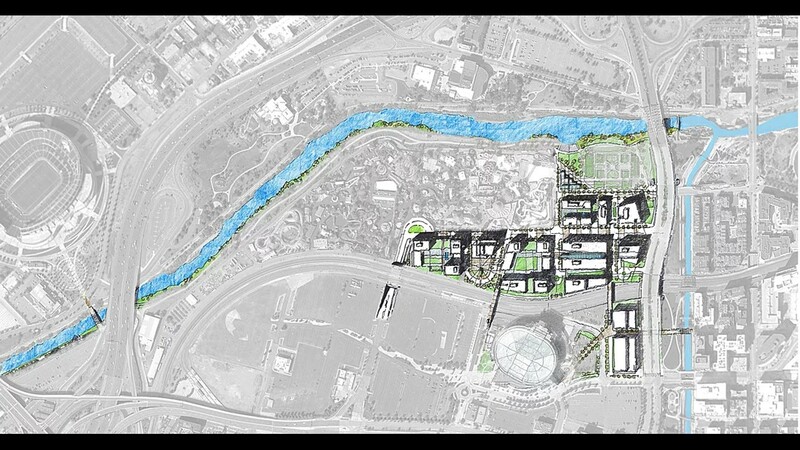 This should keep the feel of the new development in line with Denver. 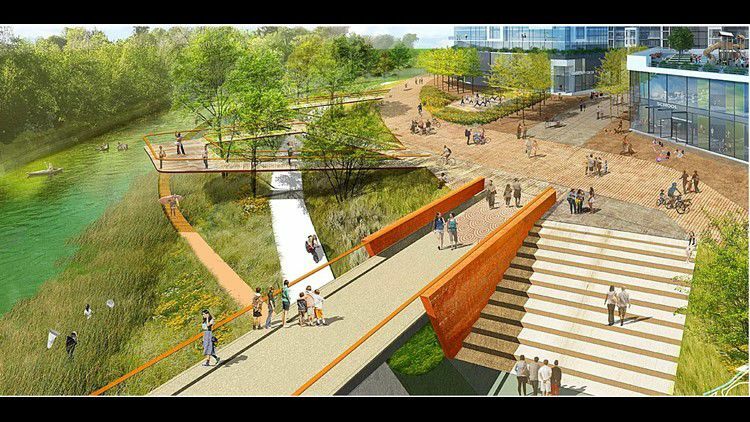 There will be one mile of improvements to the South Platte River, three riverfront parks, bike paths, and a rec center. The short answer to the question is yes. 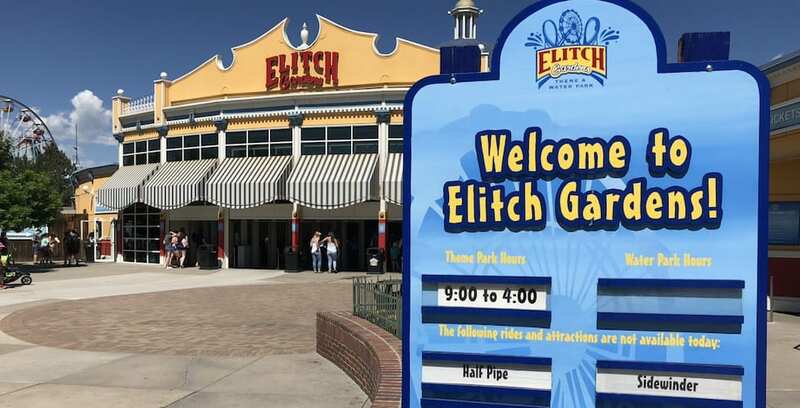 Elitch's will be moving to a new location. 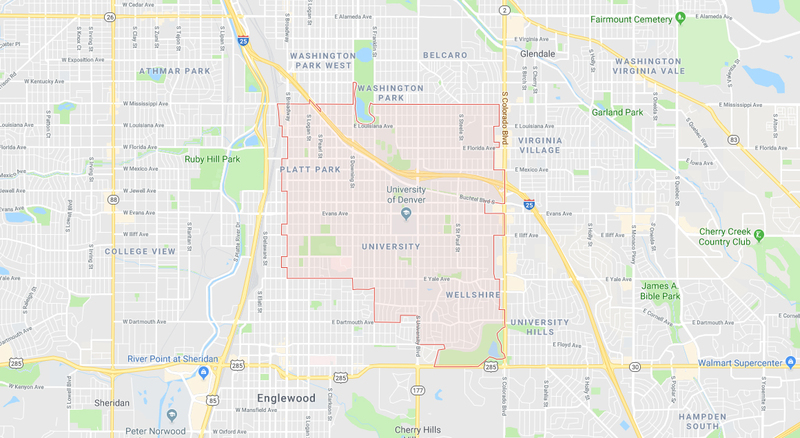 The developers say they will try to find a new location close to downtown, but we all know there aren't any 60-120-acre plots of land for amusement parks in Denver. The good news is it will be years before the park is forced to move. 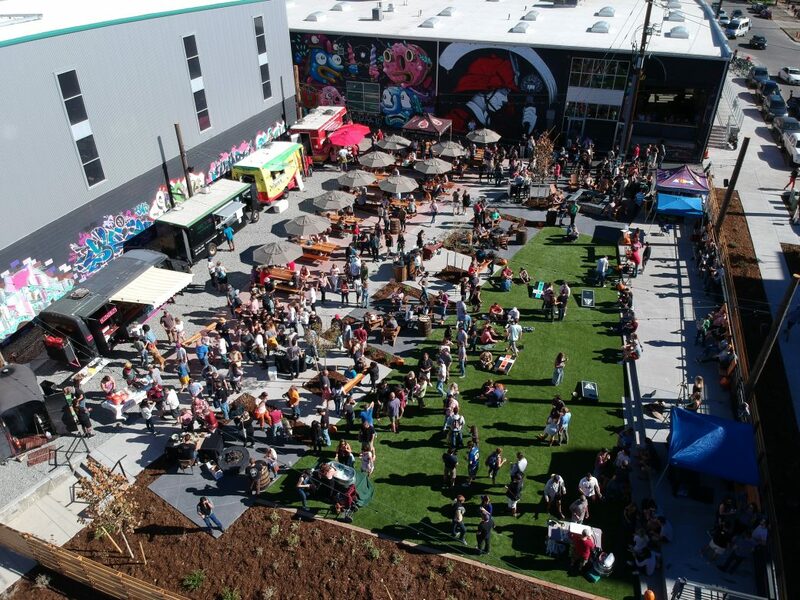 Moving the park is a necessary part of the growth of Denver. For now, make sure to take advantage of sunny days and fun rides. Today is Valentine's day (in case you forgot), here are 5 great things to do with the one you love. Nothing stirs the soul like good art. 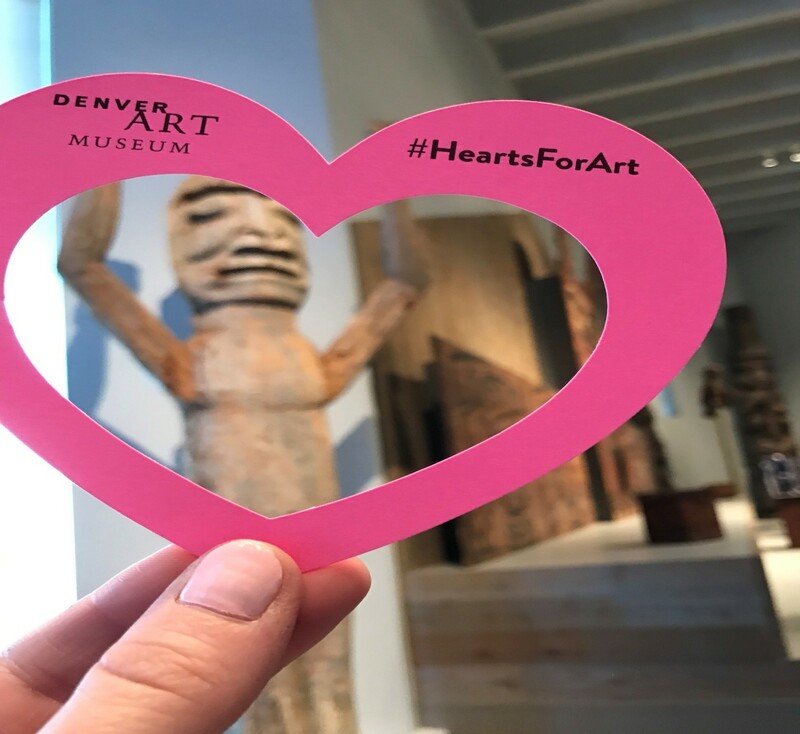 The Denver Art Museum is offering the Hearts For Art experience again this year. Take a stroll through the Museum and find the piece that inspires your love. You can place a heart in front of the exhibit and snap a pic for you to share with your friends. See if you and your sweetheart will find a connection over your love of art. If you are looking for a romantic and magical dining experience for Valentine’s Day head to the Aquarium. 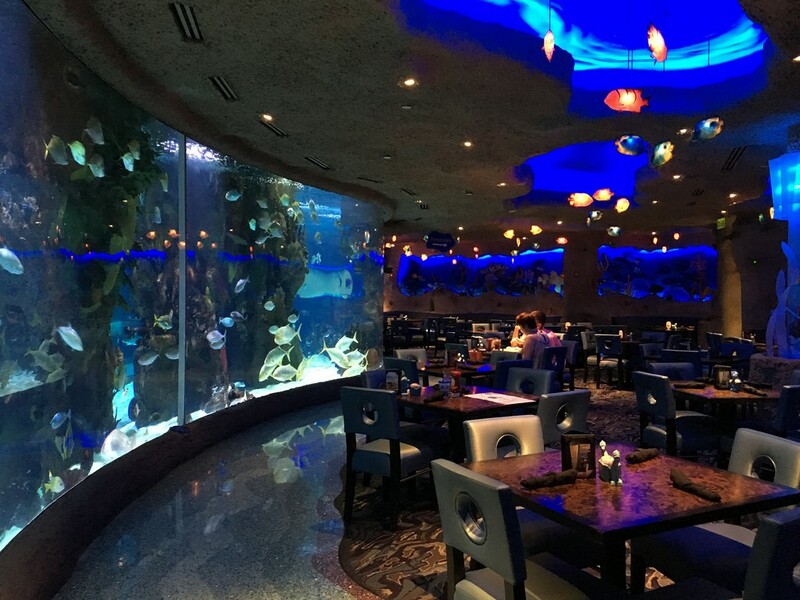 Watch the sharks and other fish swim around the room while you share a 4-course meal. The package includes roses, champagne, and an adventure pass to the aquarium. Don’t just go out for food, come experience the wonder of the aquarium. Everyone loves to laugh. 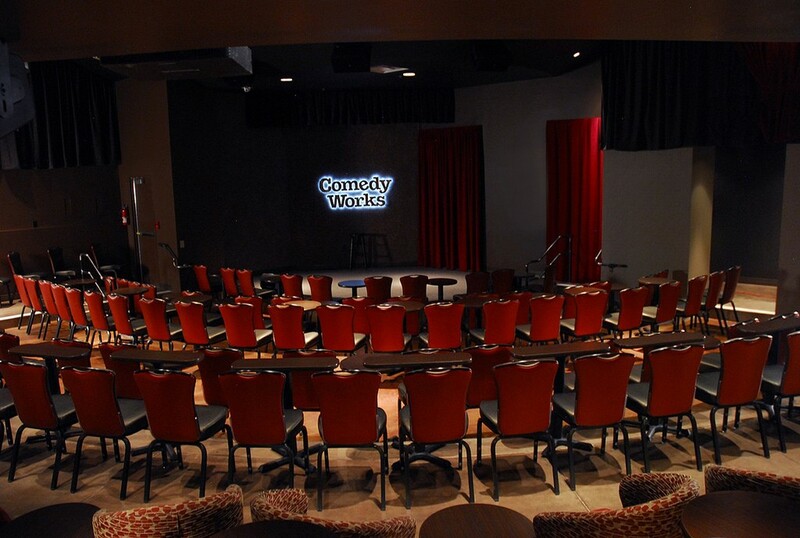 Comedy Works Downtown is offering Valentine packages from the 14th to the 16th. Share drinks and laughter when you see Chris Distefano perform live. The packages will include roses and chocolate. You can’t go wrong with good food and good drinks on Valentine’s Day. 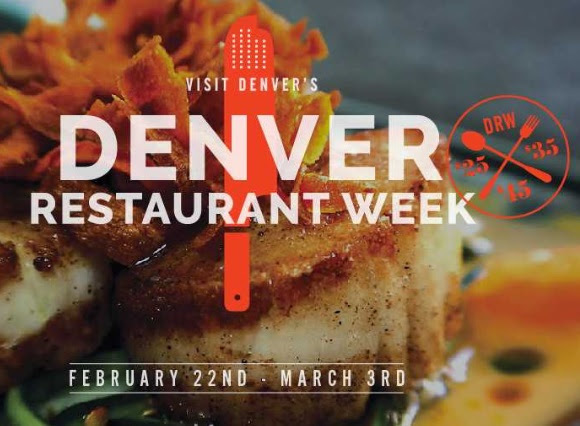 This is a perfect sampling of some of the great restaurants and bars that Denver has to offer. With 5 drink samples at and appetizers at each stop, you and your sweetheart will be in a great mood by the end of the night. 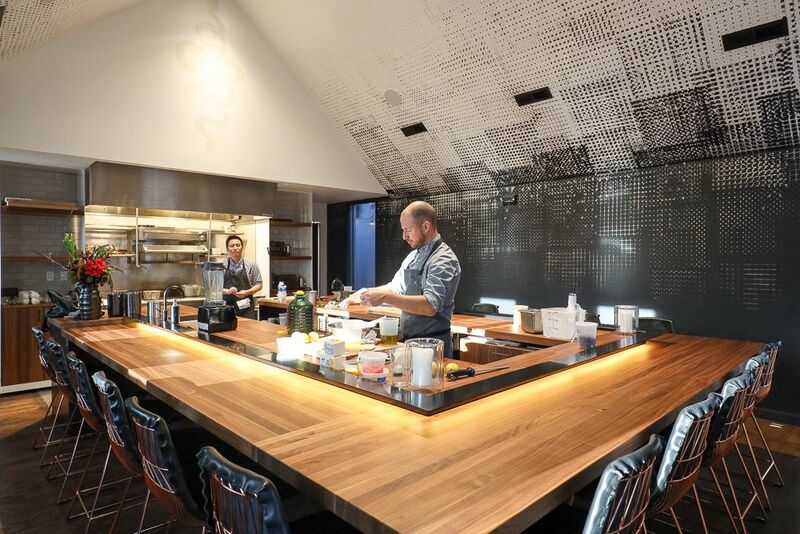 A local expert will lead you on the tour of the Denver cocktail scene as you walk downtown. If everything else on the list has inspired you to commit come to the 12th annual Valentine’s Day Event at the Clerk and Recorder’s Office. 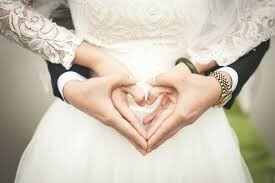 On Valentine’s Day, Judges and Clergy will perform free Marriage ceremonies for couples. Food and beverages will be available for couples. Drawings will be held for gifts from local businesses, elected officials and other city agencies. Wat a perfect day to say I do. Head to the Webb Building 201 W. Colfax, Dept. 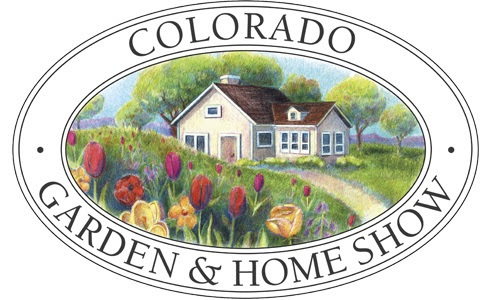 101, Denver, CO 80202 from 8:00 Am to 4:30 PM. New to the list is Austin Texas. I kind of feel like Austin is the Denver of Texas... cool, young, hip, fun. I have a feeling they'll be making their way up the list. Surprisingly not on the list was Dallas/Fort Worth which came in 3rd on the 2017 list and has been on the list since 2010. 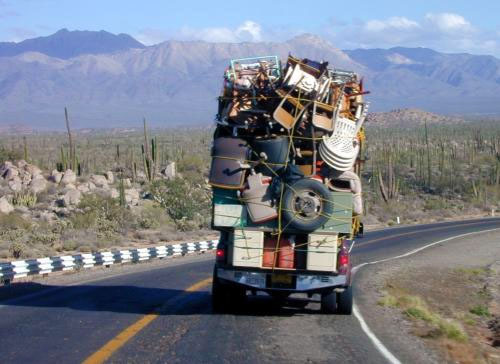 Guess everyone is going to Austin or Denver. 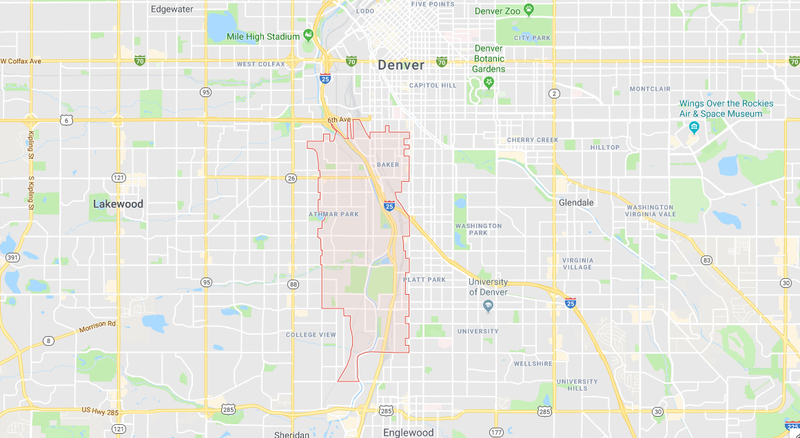 What's Going on in the Denver Market? Hope everyone's keeping up with their New Year Resolutions... only 355 days to go! Sellers celebrated the first half of the year with a crazy blur of multiple offers and fast sales. In May/ June of 2018, it was the buyers turn to celebrate as we saw inventory rise, forcing sellers to make price reductions for the first time in years. Even though we saw price reductions, home prices continued to climb. We just didn't see the rapid rate of appreciation that we've experienced over the past few years. We're doing the speed limit now vs. driving at 120 MPH. Home prices are still up 8.34% since this time last year. Click Here for a Video explanation of our current market by one of our leading analysts, Megan Aller. 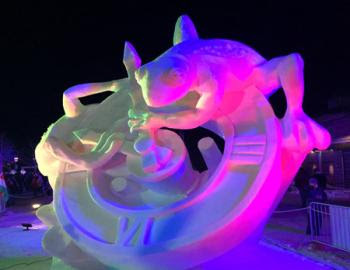 16 Teams from around the world descend on Breckenridge to hand carve 20-ton blocks of snow into intricate works of art. Temporary art at it's finest. 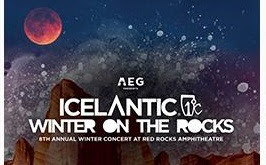 Winter Concert at Red Rocks? It's a one of a kind experience celebrating the convergence of music, art, community and show in one of the most iconic venues in the world. Come check out De La Soul, Living Legends, and many more. Wear long underwear! 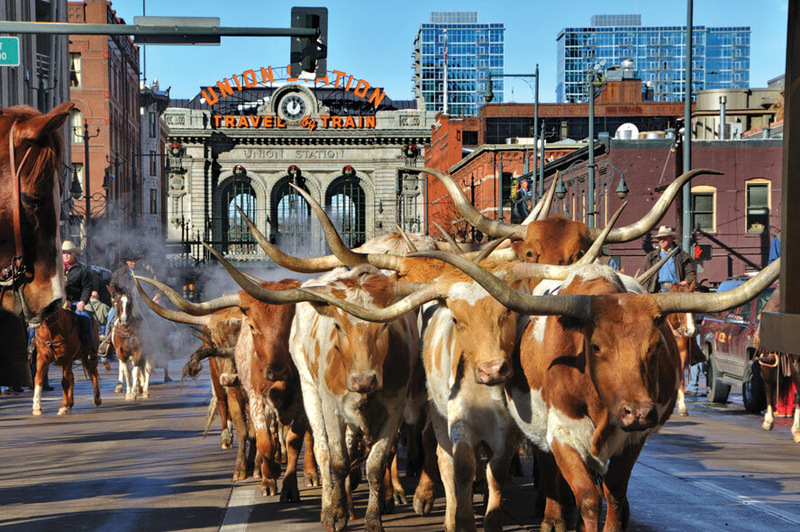 This morning there were Longhorn Cattle, horses & Western Wagons making their way from Union Station down 17th St. in the annual stock show parade. It's stock show season! What's not to love about Aspen? 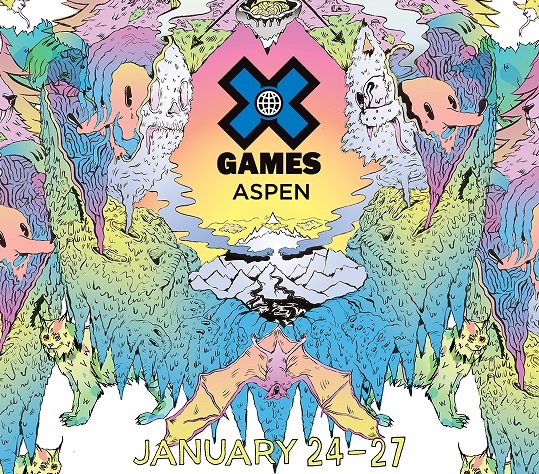 What a cool mountain town and a perfect venue for one of the greatest competitions in skiing and snowboarding. Come see some of the best in the world do their thing. 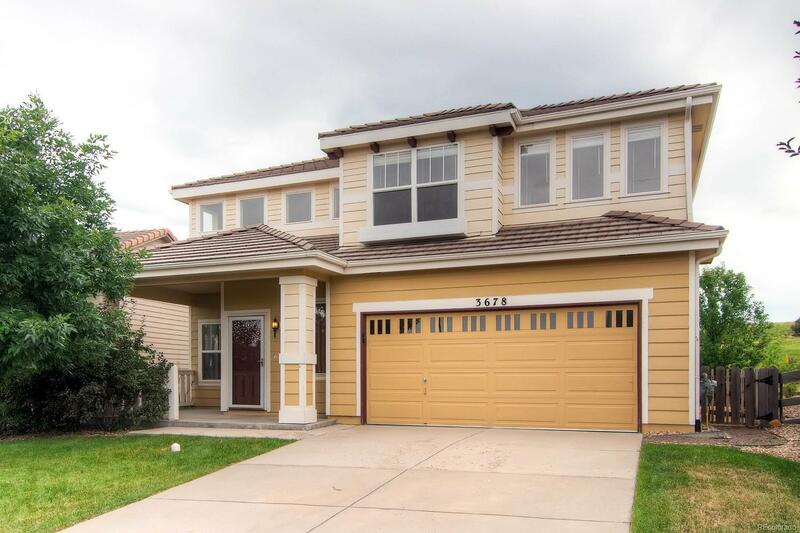 Home prices continue to rise in large part because people continue to move to the Denver area. 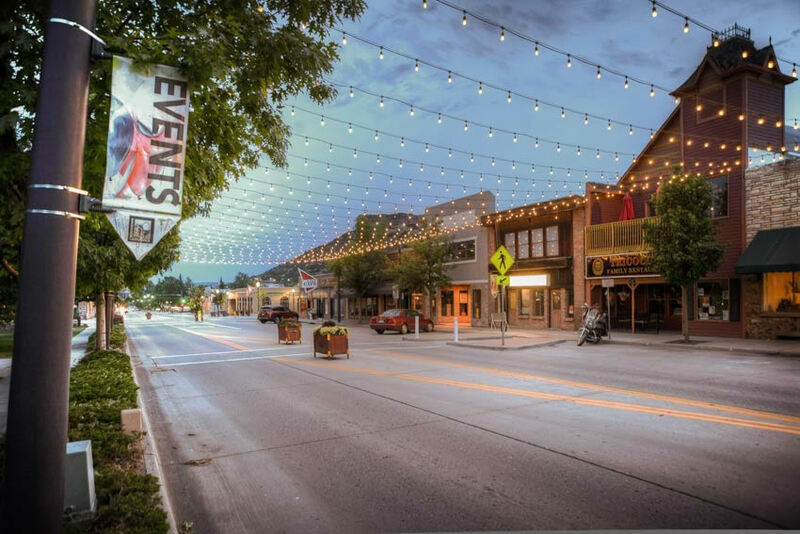 According to the US Census Bureau, 80,000 people moved to Colorado from mid-2017 to mid-2018. 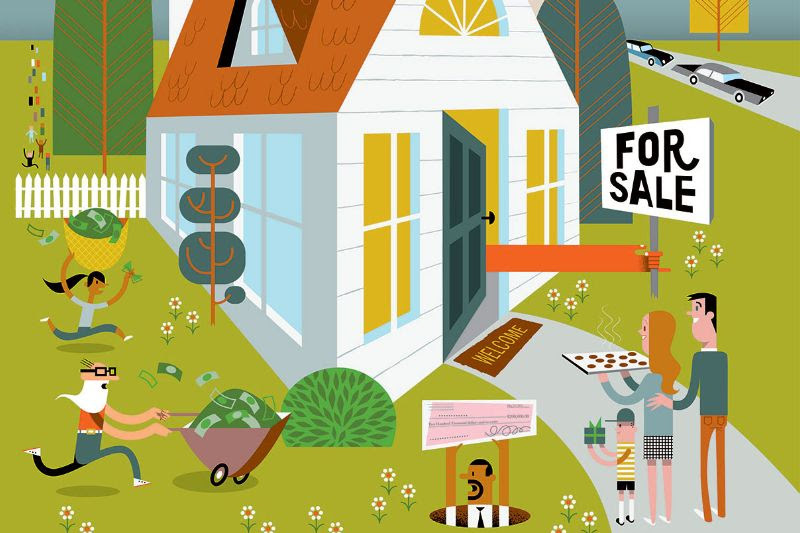 "Move-Up" Buyers are on the rise. Most homeowners are equity rich so they are using the equity to pay-off credit card & student debt while still having enough to put down on their next home. 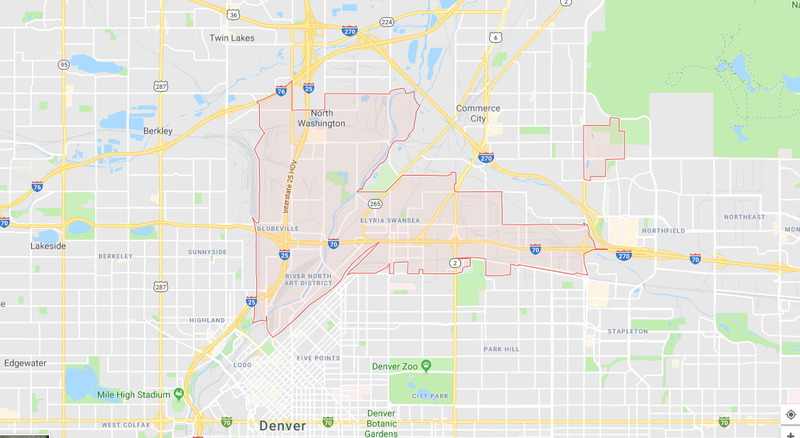 FHA has raised their loan limits to $561,200 in Denver for a single family home. If you're looking for a duplex that goes to $718,450, 3 unit is $868,400 and 4 unit is $1,079,250. More and more people are buying multiunits, living in the nicest one and renting out the other units to get their mortgage paid for. 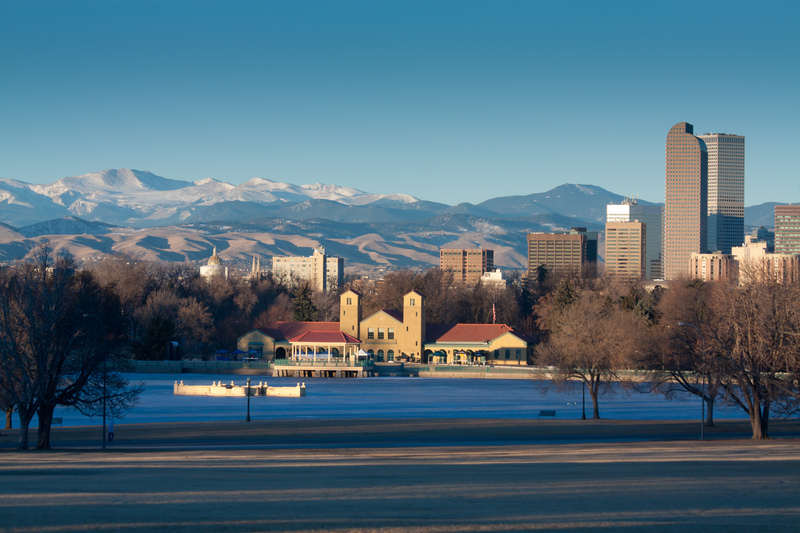 Low supply of inventory will still drive the market in 2019 and push prices up as Denver still remains a popular destination due to the quality of life at a Mile High. 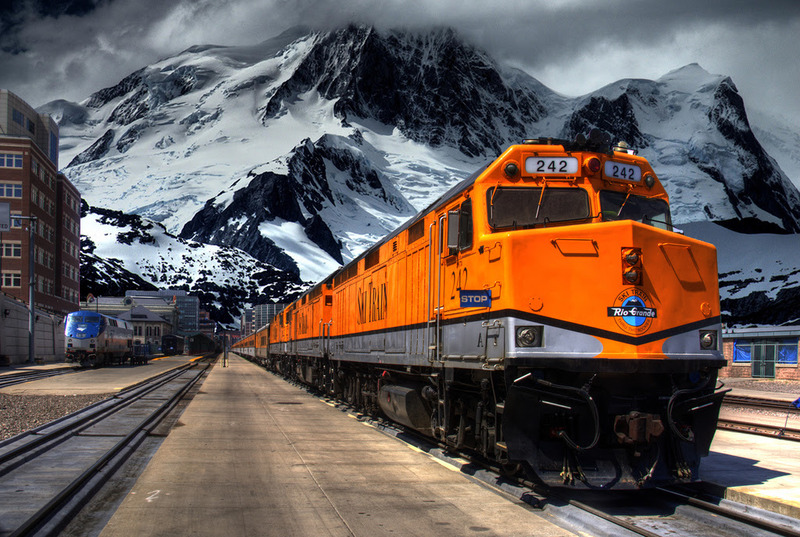 Get ready for the market to start heating up in February as it has for the past 8 years.